to a complex and luxurious industry. Learn more about KNX technology and why it is the only choice for Tecport ? Welcome to the new era of home automation. We only use excellent quality KNX products from around the world. Due to KNX technology we are able to integrate with all major brands of air conditioning. Daikin, Mitsubishi and Panasonic to name a few. Allowing for ultimate control of your climate. 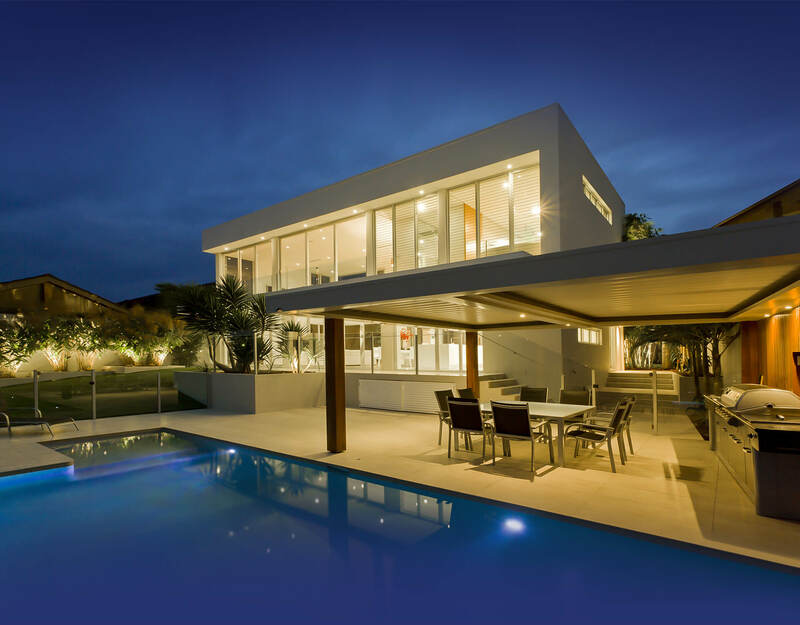 Lighting control is an essential part of any automated home. Adding value and convenience to your home. All Tecport System Integrators are KNX Trained technicians this gaurantees the delivery of a seemless project. Know your home is secure. Get alerted if anything happens with push notifications to your phone. Check the status of your doors and view your cameras. Discover the future of your home experience! It was founded on the principles of delivering ecological solutions for modern living, providing cost effective solutions, offering savings, convenience and luxury.Our business is built on turning a home into a smart home. We believe everyone building a new home should consider home automation as a cost-effective option, which offers practical and well-appointed benefits.Tecport is focused on providing home automation to everyone building a new home, whether it’s your first home, you’re a developer looking to add value or simply ready to build your dream home. Let Tecport automate your new home. Our vision is to make home automation affordable for the average Australian building a new home. We only use excellent quality KNX products from around the world utilising our experience to partner with the right manufacturers, the best home automation installers and programmers for your new home to achieve an exceptional service and value proposition. If you’re building, thinking about building or just want to have a chat about Tecport home automation contact us today.